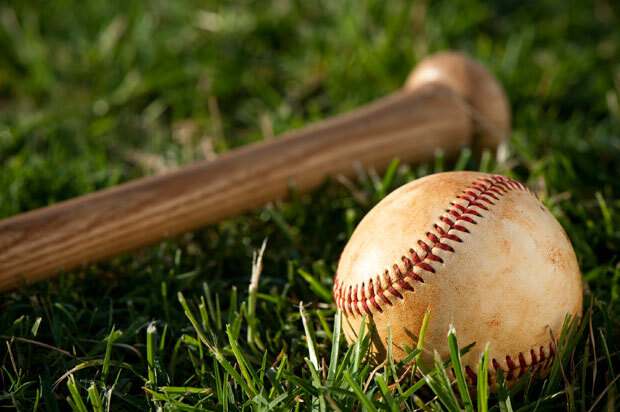 The Great American Pastime . . . baseball and apple pie. We’ll leave the pie recipe to American Lunchbox. As for baseball, here’s a nice start. 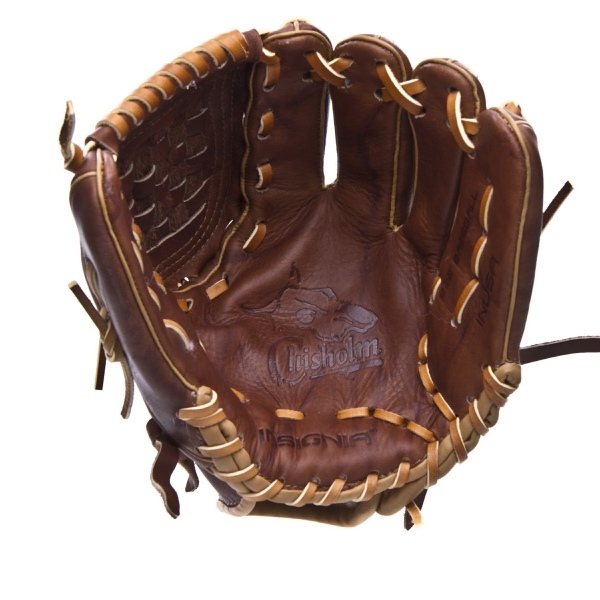 An American-made baseball glove. Considering all the parts and labor involved, does a couple hundred bucks seem that much? A glove you’ll use for a lifetime – if you don’t leave it out in the rain. After my nephew became involved in Little League, I figured it was time to find him a better glove. One he would have all the way to college and beyond, if he didn’t lose it. Choices are slim for USA production that does not require a second mortgage. To the rescue comes American ingenuity. Someone bought out the whole inventory of Insignia second-quality gloves. Even minor cosmetic imperfections could not be found (I bought two). For a quarter the price of “new”. Hey, what’s a few marks on the leather? It’s going to have a naturally distressed look anyway, if I get in any B-Ball! 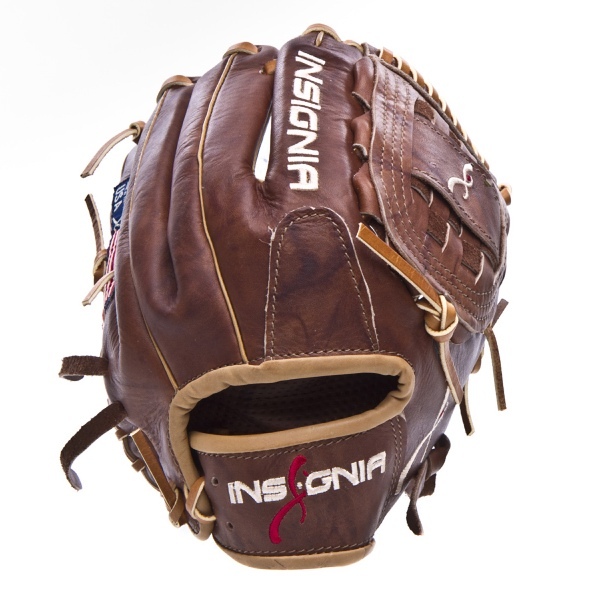 The specifications: Insignia Athletics Baseball Glove • Custom made glove Made in the USA Chisholm series Size 12″• Closed web • Top of the line leather • Top of the line glove • Made in the U.S.A. This entry was posted in Product Review and tagged American-made baseball glove, Cowhide Binding, Felts - Illinois, Insignia Athletics Baseball Glove, Labels - Maine, Laces - Texas and Pennsylvania, Palm Paste - Pennsylvania, piping and finger stalls - Wisconsin, Shell and Palm liners - Wisconsin, Stamping dies - Massachusetts, Steer-hide & Buffalo-hide.